Acute respiratory distress syndrome (ARDS) is a serious medical condition that results in severe shortness of breath and even the inability to breathe at all. Victims often require the assistance of a ventilator to breathe, and many require drug treatment as well. Many ARDS victims never completely recover, being forced to live with reduced lung capacity and often suffering from chronic depression, anxiety and other ancillary conditions. Complications such as scarring in the lungs (pulmonary fibrosis), collapsed lungs, blood clots, and infections may result from ARDS, and in the most extreme cases, victims can suffer mild to severe brain damage due to lack of oxygen. While many cases of ARDS come about as the result of a severe blow to the chest, toxic exposure, severe pneumonia, and other causes, a significant number manifest due to the negligence of a medical professional. If you or a loved one is suffering with the effects of ARDS because of a healthcare provider’s error, you may have grounds for legal action. At Fronzuto Law Group, our highly experienced attorneys have achieved millions in verdicts and settlements for medical and pediatric malpractice victims across New Jersey. After an extensive investigation of the circumstances of your case, we will consult with renowned experts in the field and accrue a host of relevant evidence in order to thoroughly support your quest for compensation. To speak with a member of our highly knowledgeable medical malpractice team today, contact our New Jersey offices at 973-435-4551 or contact us online to schedule your free consultation. At Fronzuto Law Group, our attorneys have extensive experience representing clients in a variety of ARDS cases. Our understanding of the harm that comes to victims in these cases, and the duty that doctors and other medical professionals carry to prevent it, informs our strategic approach. Ultimately, it allows us to develop and present a strong case to support your claim for damages, including medical expenses, loss of income, rehabilitative care, long-term life care needs, and pain and suffering. All-too-often, medical professionals and the facilities that employ them will go to great lengths to avoid responsibility for the injuries that their negligence have caused. As a result, it is critical to build a compelling and evidence-based argument to support your claim. At Fronzuto Law Group, our attorneys provide aggressive and unwavering advocacy, and we do not charge you a cent until we achieve a recovery. 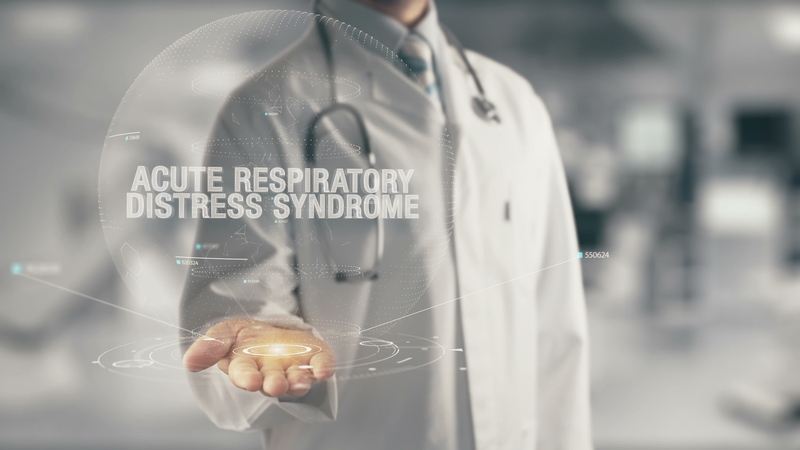 The trauma of ARDS can extend far beyond your immediate physical injuries, causing permanent damage to your memory and other cognitive impairments, as well as irreparable emotional and psychological harm. Fortunately, if you or someone you love has been the victim of ARDS due to medical negligence, you can pursue just compensation. Contact us at 973-435-4551 or toll free at 888-409-0816 to find the answers and information you need.